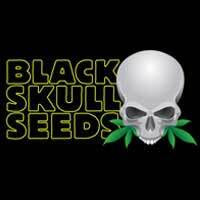 Dutch Passion are pleased to announce the return of the Night Queen Feminised Cannabis Seed strain after an absence of more than 10 years. 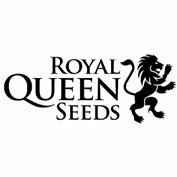 Due to popular demand, Night Queen Feminised has been re-introduced to the Dutch Passion collection and offers a variety that is fast flowering, crystal covered and resistant to pests, (making it ideal for beginners). 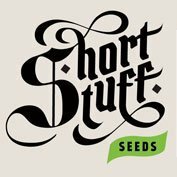 These cannabis seeds produce quite special plants that are short, dark and beautiful with bumper crops of heavy bud growth. 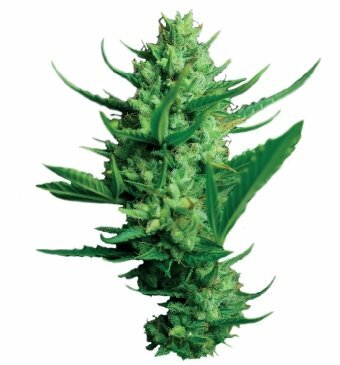 Night Queen is a top quality strain that has a spicy flavour with earthy aromas and offers a superior hash plant smoke.